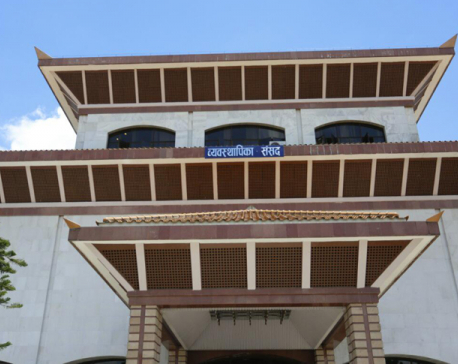 KATHMANDU, July 20: Following pressure from the main opposition Nepali Congress (NC) to withdraw the National Medical Education Bill from parliament, the meeting of the House of Representatives was put off for a week on Thursday. NC lawmakers have expressed discontent with Speaker Krishna Bahadur Mahara for 'closing' the House for eight long days at a time when the opposition is pressing the government to address the demands of Dr Govinda KC. The NC leaders insisted to continue obstructing parliament until Prime Minister K P Oli explained to the House the Jumla incident on Thursday where security personnel entered hospital premises using force to disperse the supporters of Dr KC, who has been staging his 15th fast-unto-death for the past three weeks. “We condemn the government move to put off the parliament meeting for eight days without any consultation with the opposition instead of addressing Dr KC's demands. 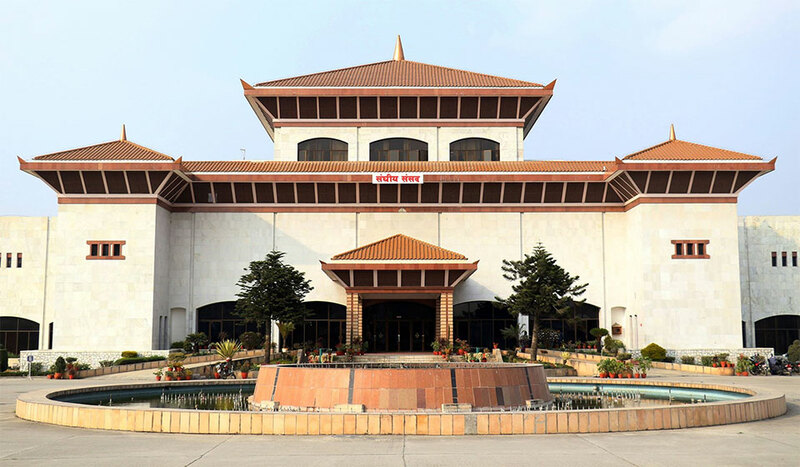 NC warns the government not to divert the issue bypassing parliament,” reads a statement issued by NC Spokesperson Biswaprakash Sharma on Thursday. NC has also warned to intensify its protest in the House in the days to come if the government continued its "irresponsible acts." Another NC lawmaker vented ire against Speaker Mahara, accusing him of trying to suppress the voice of the opposition in parliament at the government's behest. Earlier, the government had decided to backtrack on its plan to table the medical education bill in parliament on Thursday, following NC's protest. But the NC declined to lift its obstruction of parliament even after the government move, expressing objection to the government's "excessive force" against KC's supporters and demanding Prime Minister's answer on it. 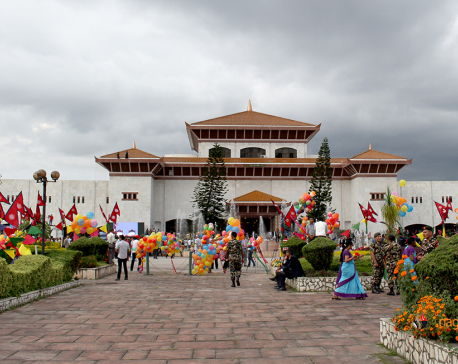 After Prime Minister Oli was not available to speak in parliament, Speaker Mahara decided to put off the meeting. The main opposition has been demanding that the government withdraw the bill and table a new one, addressing the demands of medical education crusader Dr KC and past agreements with him. General Secretary of the Parliament Secretariat, Manohar Bhattarai published a notice informing about the adjournment of the parliament meeting for July 27 in the afternoon. House meeting was convened at 1 pm on Thursday as the previous meeting was adjourned after NC's obstruction on Monday. Meanwhile, Minister for Education and Technology Giriraj Mani Pokhrel has said that the government will not withdraw the National Medical Education Bill from parliament just because of the pressure from Dr KC. He, however, said that the government is open for discussion and revisions in the bill through deliberations in parliament. “The bill can be amended through the parliamentary process but Dr KC should quit his stubbornness demanding to incorporate all recommendations by the Mathema-led taskforce report.